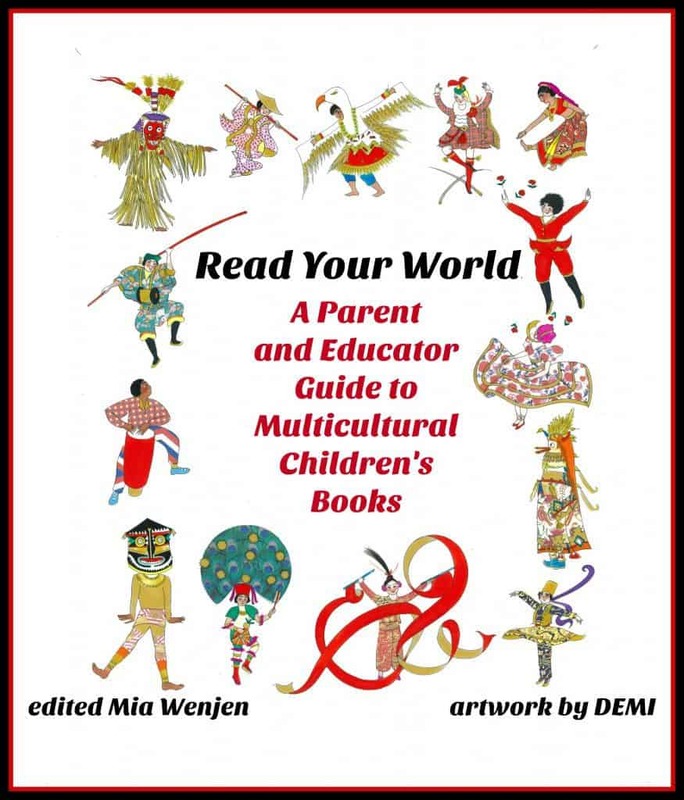 As you may know, Jump Into A Book has deep ties to the global online children’s literacy event and non-profit, Multicultural Children’s Book Day (MCBD). 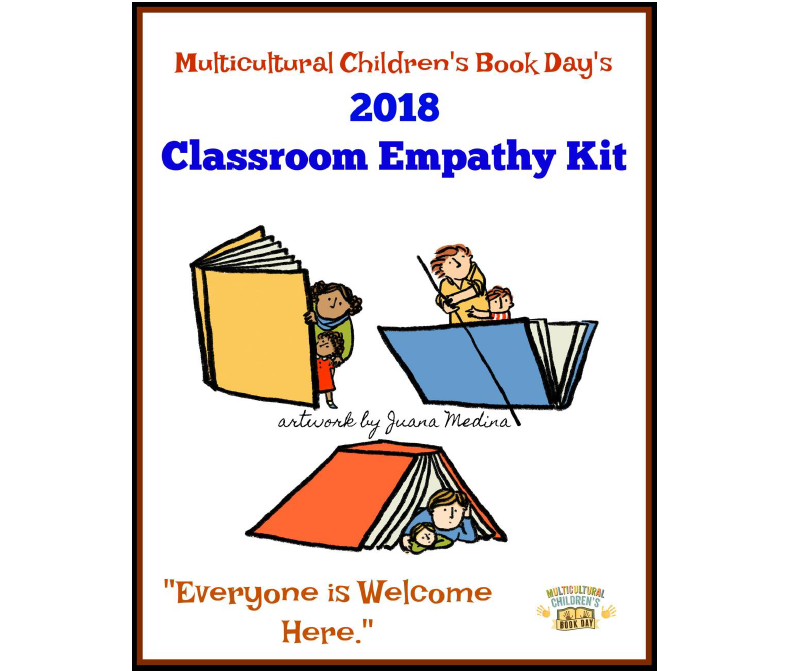 The original creator of Jump Into a Book, Valarie Budayr, is the co-founder of this epic on and offline event and I (Becky Flansburg) have been the Project Manager of this event since Day One. 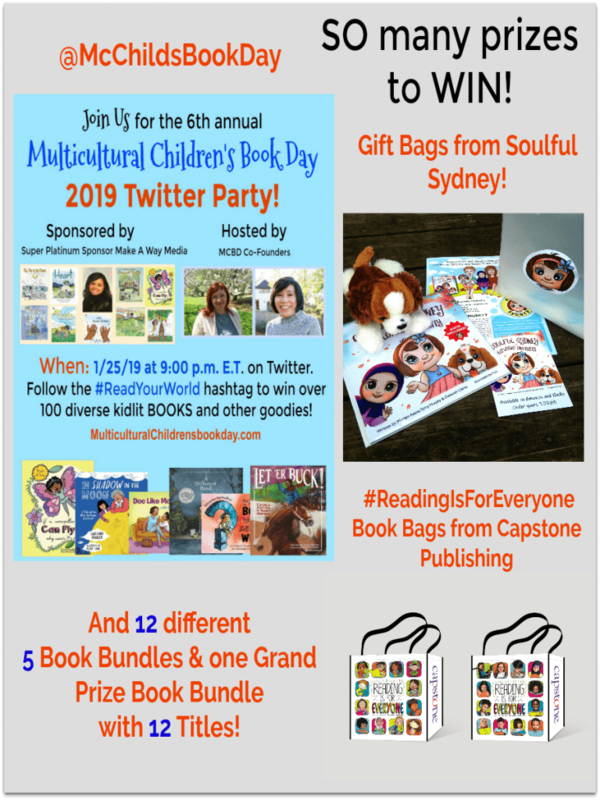 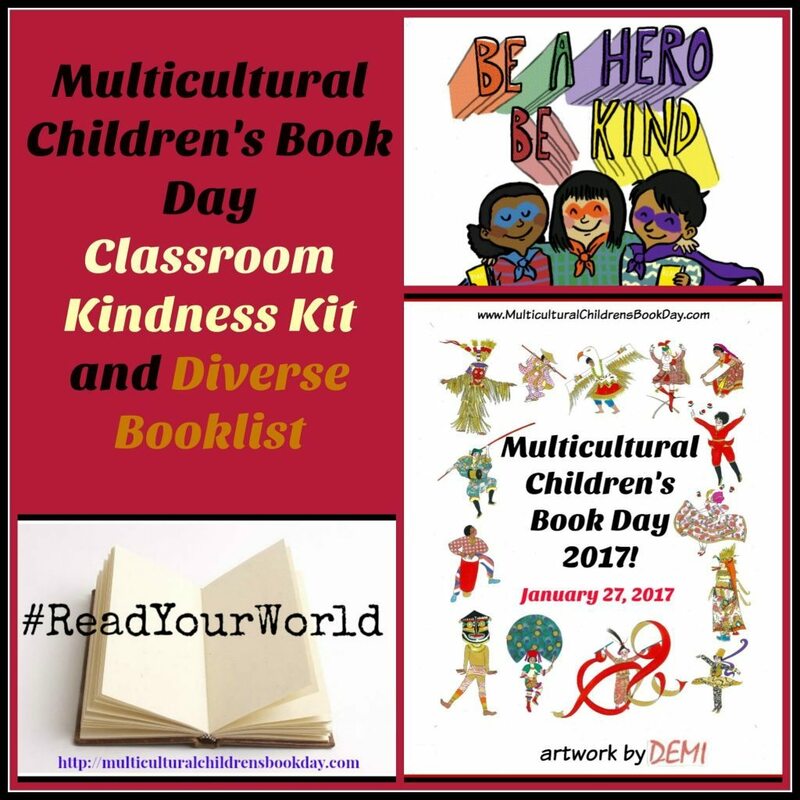 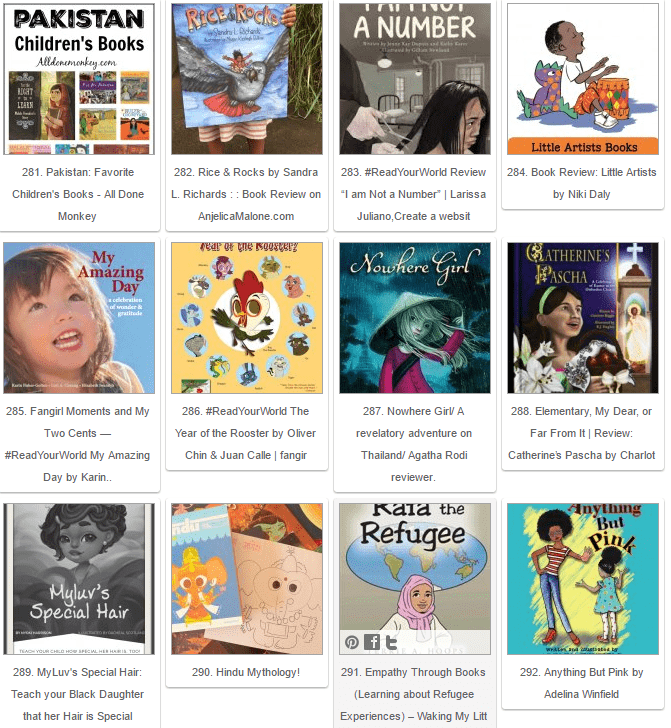 So, as the 6th annual MCBD approaches on January 25, 2019, we have been eyeball deep in all-things-Multicultural Children’s Book Day 2019. 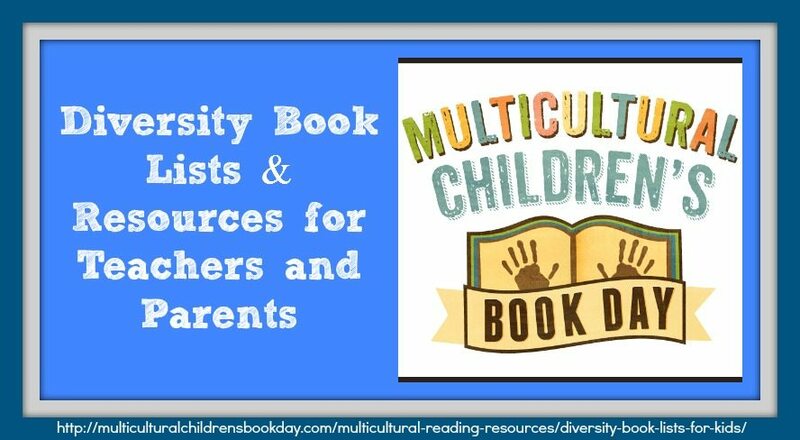 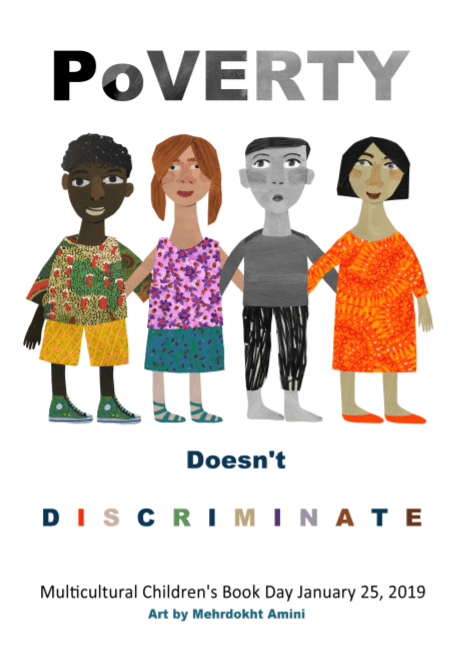 BUT, we still want to take a moment to remind everyone of the free or low-cost resources that available to parents, caregivers, homeschoolers, educators, and librarians via the MCBD site year-round.